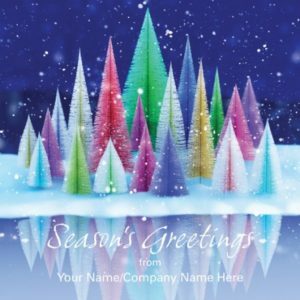 This contemporary design is a great way to send your Christmas greetings this year. 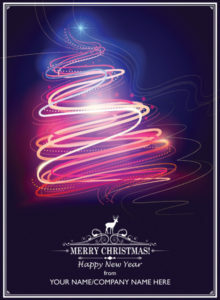 The main focus of the image is the stylish embossed reindeer. 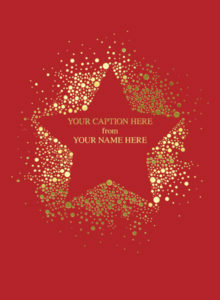 The front can be personalised with your corporate, business, company name. 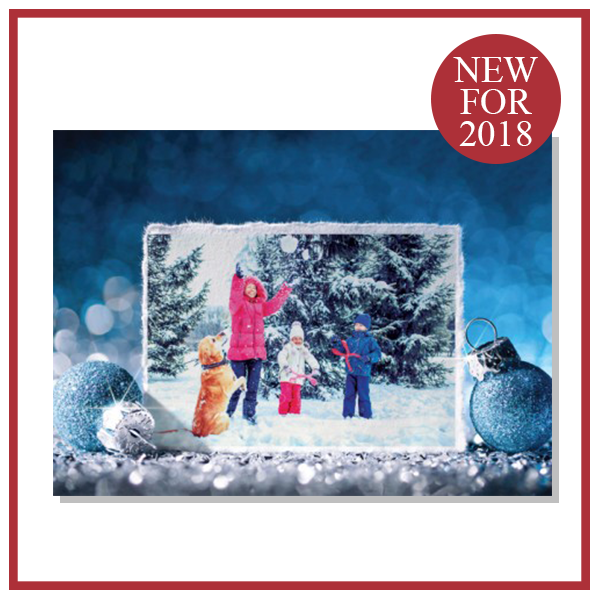 Personalise the crisp white insert with a seasonal greeting, suitable for both large and small companies. 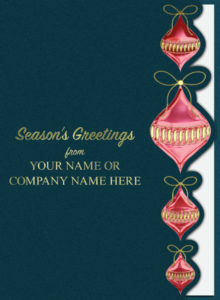 Finished with your name/company name in a stylish front. A contemporary design finished with silver foil. 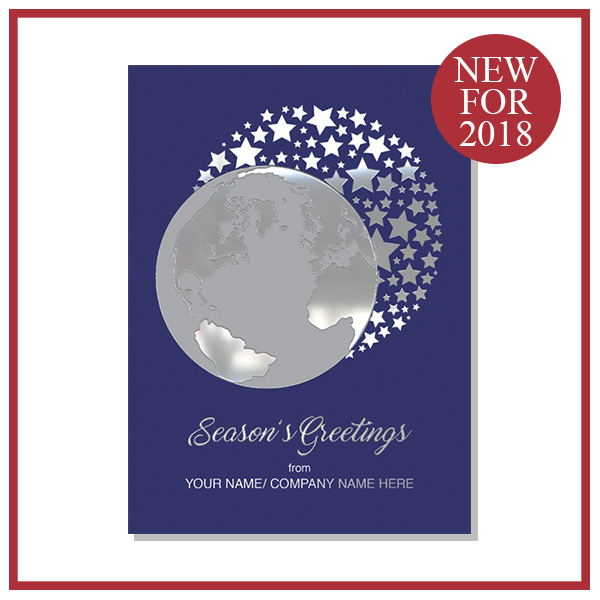 Available to front personalise with your name/company name in silver foil. 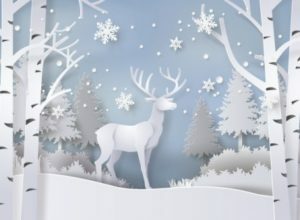 “Red Deer Decoration” is a contemporary design which features all of the traditional elements of Christmas. 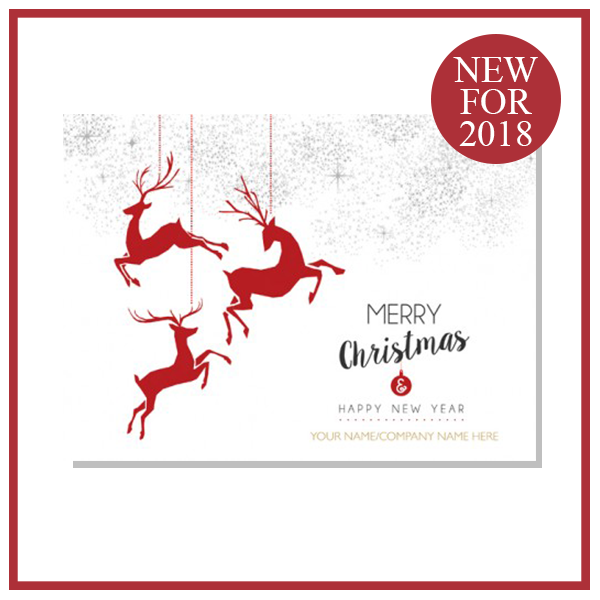 From the geometric style red deer, to the gorgeous range of script and bold fonts this design is bound to impress. 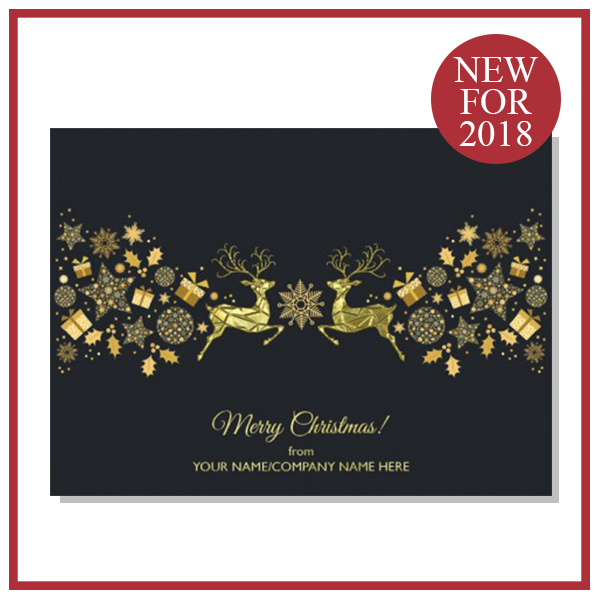 Red Deer decoration (CN0179) is red and Gold foil embossed, personalised on the front in gold foil with your corporate, business, company or personal wording. 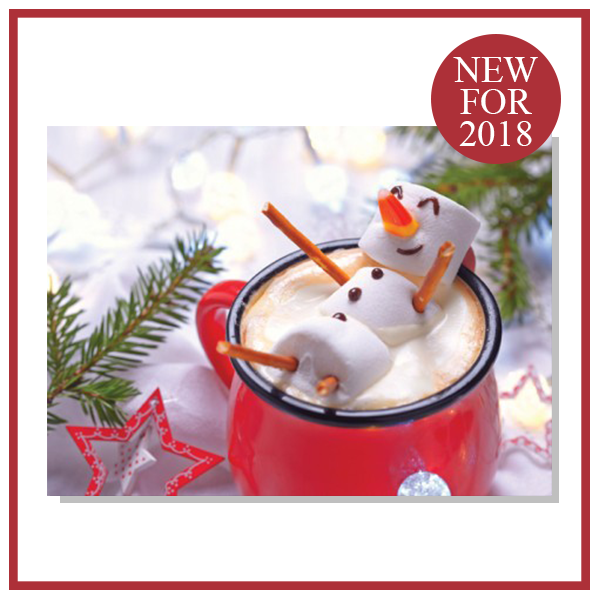 Printed in the UK by Christmas Connections. Emboss & Red Foil Finish.